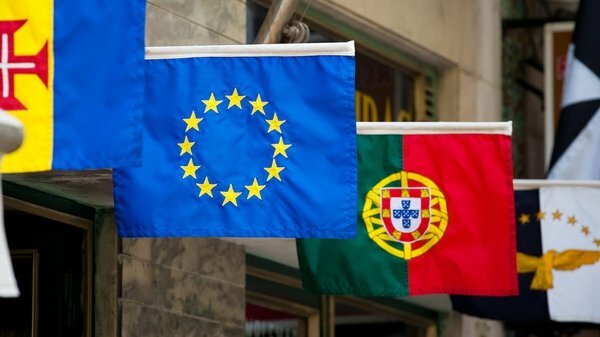 The European Commission has criticised credit rating agency Moody's for downgrading Portugal's debt to junk status, saying the 'questionable' decision contradicted the EU's own assessments. Amadeu Altafaj, spokesman for economic affairs commissioner Olli Rehn, said the Moody's decision was based on 'absolutely hypothetical' scenarios which are not in line with Portugal's economic programme. 'This is an unfortunate episode and raises once more the issue of the appropriateness of behaviour of credit agencies and of their so-called clairvoyance,' he told a news briefing in Brussels. European Commission President Jose Manuel Barroso also said the Moody's decision was fuelling speculation in financial markets. Europe was looking at getting away from its reliance on the mainly US-based ratings companies, he added. Moody's warned yesterday that Portugal may need a second bail-out and slashed its sovereign debt to junk status. Portugal received a €78 billion bail-out earlier this year, and it will have to undergo a major austerity programme to reduce its deficit to 5.9% of GDP. Yields on Portuguese bonds spiked today after the Moody's move. The yield, or interest rate demanded by investors, on the country's ten-year yields rose 2.038 points to 13.68%. Moody's yesterday cited concerns that Portugal may not be able to return to borrowing in the open markets in 2013 as expected. It also referred to general fears emerging from the second Greek bail-out, that private creditors would have to share some of the burden. Germany's deputy finance minister told Reuters today that it was premature to discuss a second rescue package for Portugal and Berlin was confident the country could implement its reforms and get back on track. 'It is absolutely premature to talk about a second programme for Portugal. 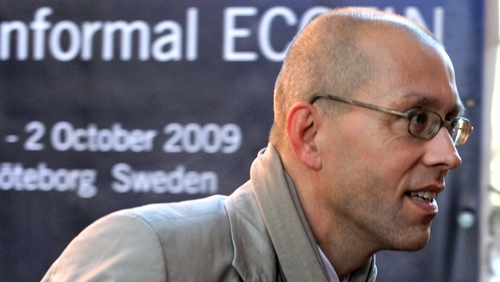 The programme has just started,' deputy finance minister Joerg Asmussen said in an interview with Reuters Insider TV. 'There is a new government in place so I would really suggest giving the government the time to do what the new government has also promised. 'We are confident they are willing and able to implement the first package to get back on track,' he said.